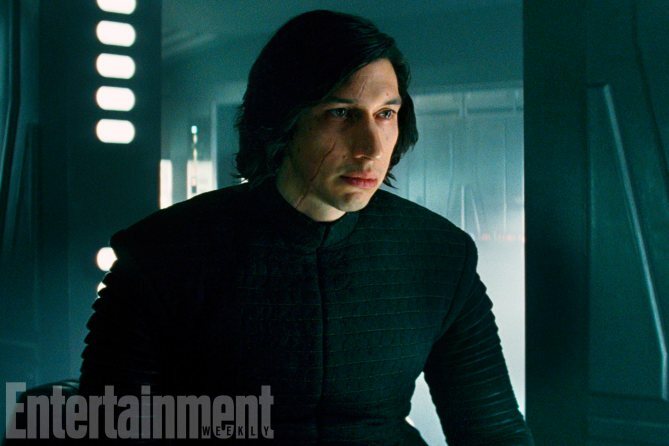 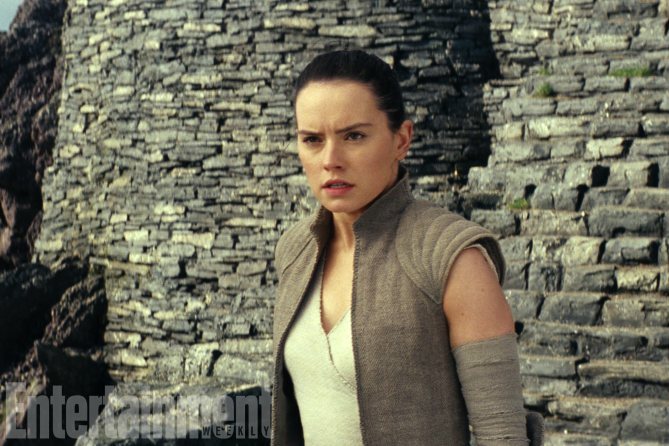 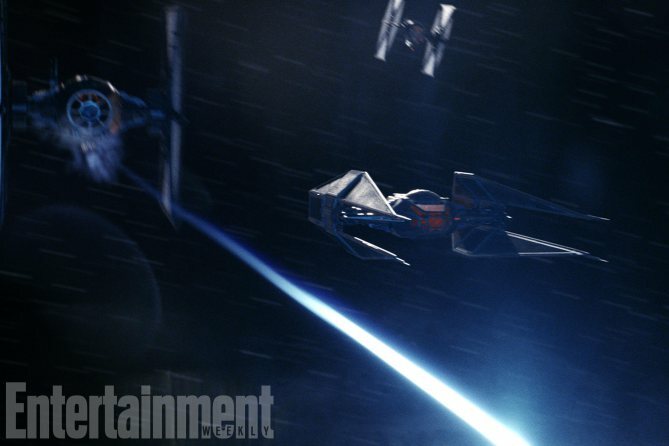 [MEDIA] - "STAR WARS: EPISODE VIII - THE LAST JEDI" New Photos Revealed ! 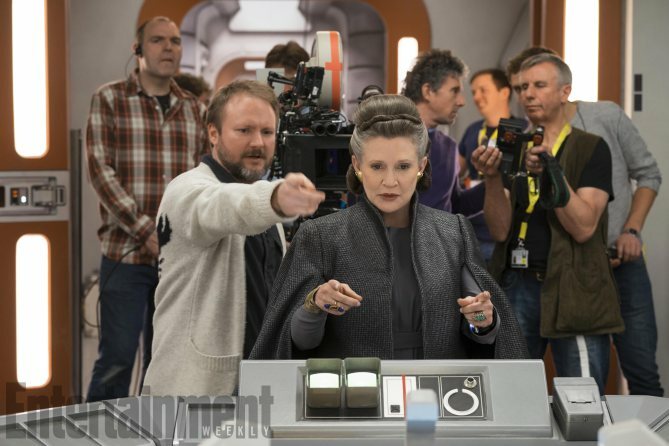 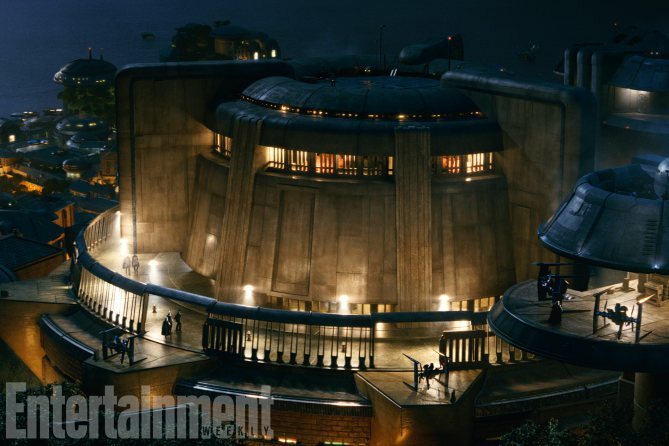 "STAR WARS: EPISODE VIII - THE LAST JEDI" New Photos Revealed ! 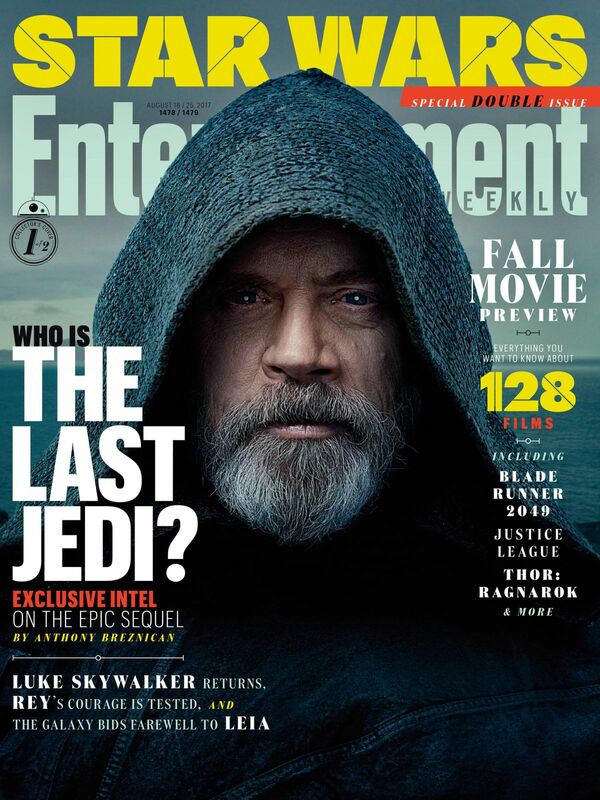 Entertainment Weekly has revealed the first look at their upcoming Fall preview issue, and along with it new "STAR WARS: THE LAST JEDI" photos and two covers featuring Luke Skywalker and Rey! 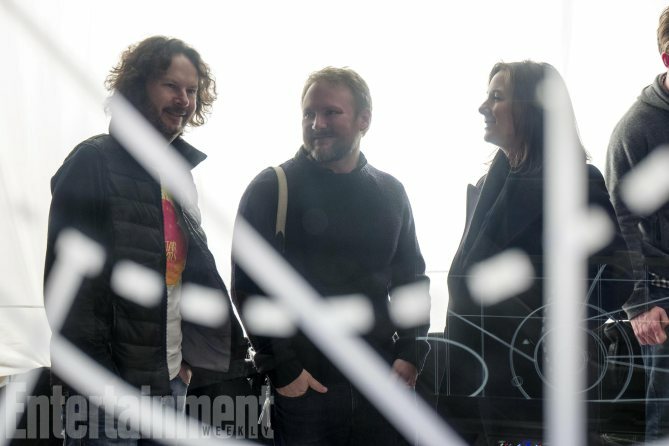 "STAR WARS: THE LAST JEDI" is written and directed by Rian Johnson ("BRICK", "LOOPER") and continues the storylines introduced in "STAR WARS: THE FORCE AWAKENS", welcoming back cast members Mark Hamill as Luke Skywalker, the late Carrie Fisher as General Leia Organa, Adam Driver as Kylo Ren, Daisy Ridley as Rey, John Boyega as Finn, Lupita Nyong'o as Maz Kanata, Oscar Isaac as Poe Dameron, Domhnall Gleeson as Hux, Anthony Daniels as C-3PO, Gwendoline Christie as Captain Phasma, and Andy Serkis as Supreme Leader Snoke. 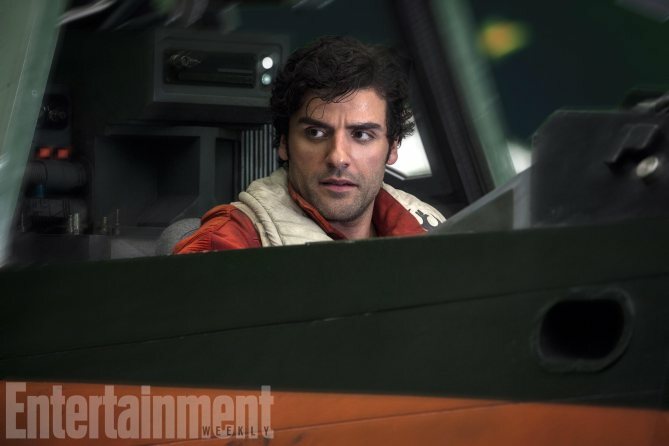 New cast members will include Academy Award winner Benicio Del Toro, Academy Award nominee Laura Dern, and newcomer Kelly Marie Tran as Rose. 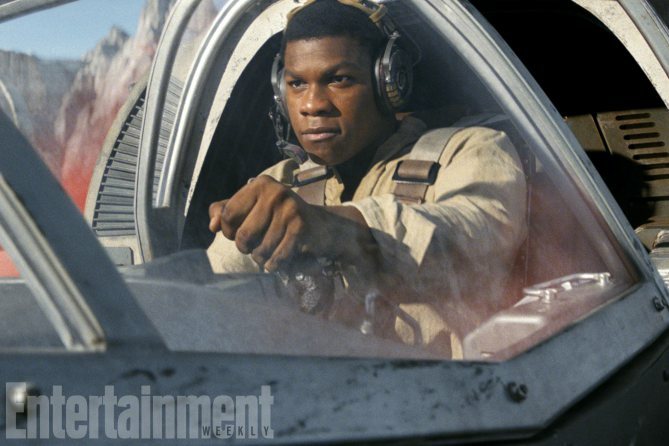 The sequel is produced by Kathleen Kennedy and Ram Bergman and executive produced by JJ Abrams, Jason McGatlin, and Tom Karnowski. 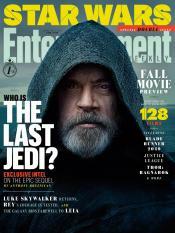 "STAR WARS: THE LAST JEDI" opens in regular and IMAX theaters on December 15, 2017. 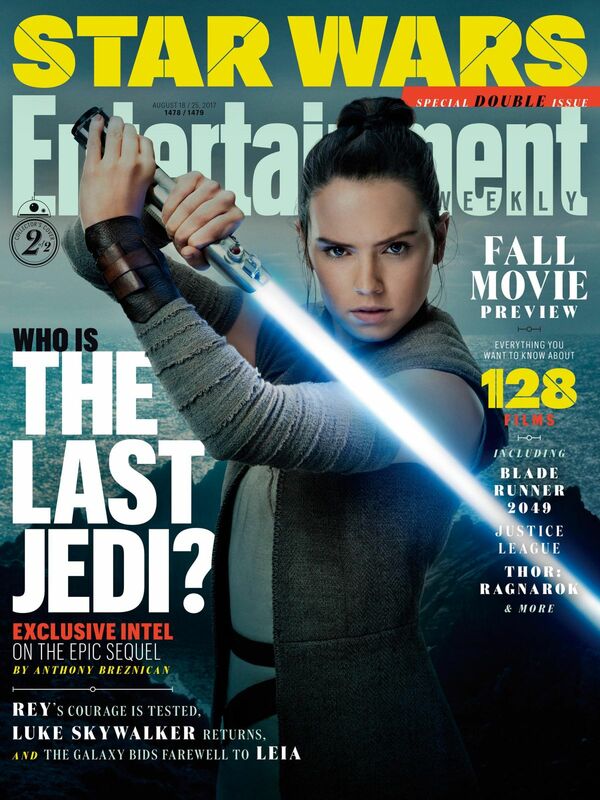 Synopsis : Having taken her first steps into a larger world in Star Wars: The Force Awakens (2015), Rey continues her epic journey with Finn, Poe and Luke Skywalker in the next chapter of the saga.